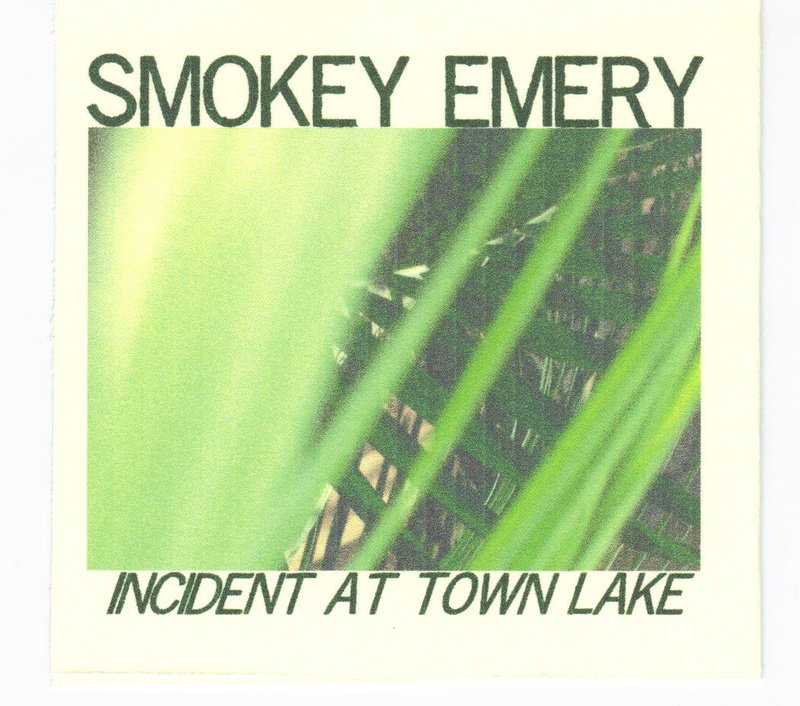 Smokey Emery, “Incident At Town Lake” (KSE #196, 3-inch cdr)…now available! Smokey Emery is the alter-ego of Austin sound artist Daniel Hipólito, whose live manipulation of multiple vintage tape-players (with tapes containing both found material and his own musical creations) is incredibly physical (reminding me of turntable artists such as Christian Marclay) and produces amazing multi-layered drone compositions that are uniquely textured as they are tape-derived…I first saw Daniel perform at the Slow Pump dronefest last March and was blown away by the originality of his conception and the elastic drone harmonies he was able to produce in performance. Of course, there needed to be a Smokey Emery release on KSE, and Daniel was kind enough to go into the studio and produce this two-track twenty-minute gem that captures everything that is unique about the Smokey Emery experience. 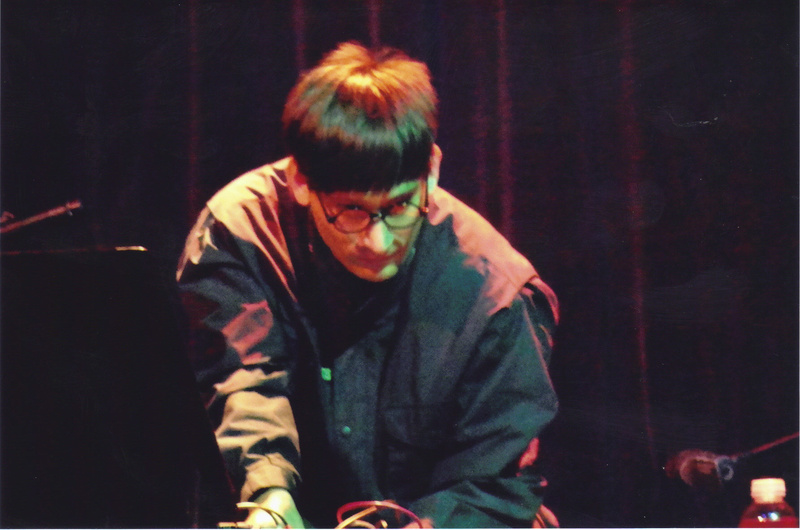 Daniel also gave a mesmerizing performance at the KSE Psychedelic Disaster Whirl and was one of the best performers at the seamless-drone evening ‘Continuance: Another Night of Sustained Tones’ in September. It’s an honor to present his work to the world outside Austin…and to remind those in Austin of what a force-of-nature we have here. 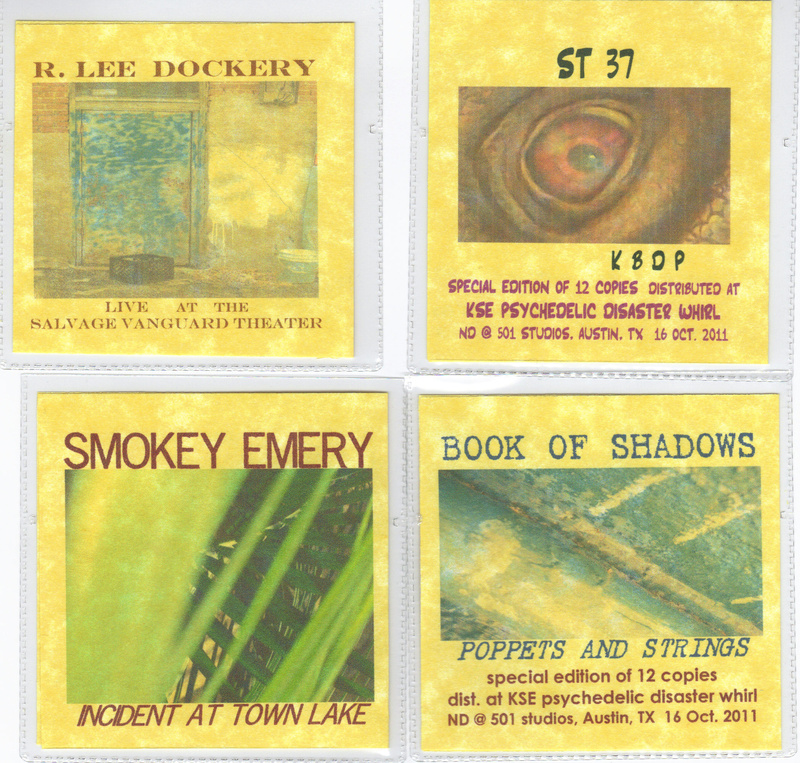 A cdr you can listen to all afternoon … and tomorrow. $5 ppd. 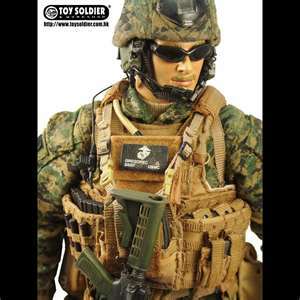 please include a note with order stating which items you want…thanks! 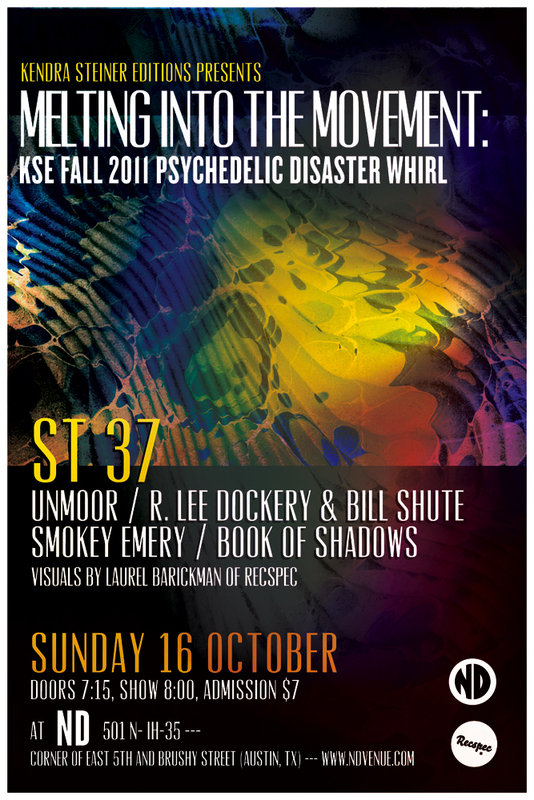 KSE #187, Bill Shute, “Surrounded by the Moment.” Sound Library Series, Volume 60. 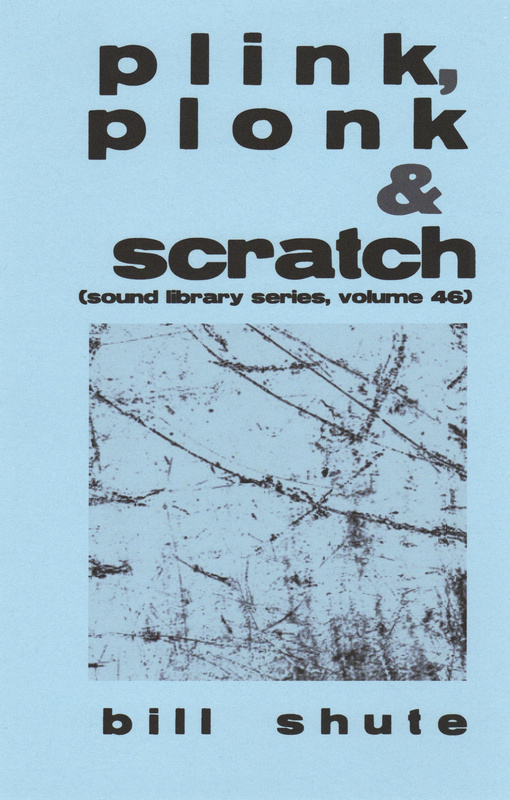 As always, thanks for your support of KSE and of micro-presses and micro-labels everywhere. these are only $5 each, for a super-rarity, and even if it wasn’t super rare, it’s experimental music of the highest order…and 100% of that money will go to the artists…so with those excellent drink specials at ND and with the reasonably priced and delicious food from Tamale Molly, you should be able to afford all four of these!!! Lee and I visited the concert venue yesterday, ND @ 501 Studios (entrance on Brushy, one block east of the I-35 Frontage Rd., between 5th and 6th St. in Austin, on the south end of the block), and it’s an awesome space with a fine stage and sound system, a massive projection screen (where Laurel Barickman will be doing her amazing projections), lots of room, some seats off to the side for those who want them, a fine bar w/ both Fireman’s 4 and Dos Equis on tap, and tamales from Tamale M0lly. 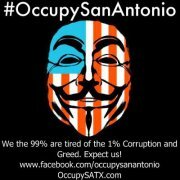 The posters are printed and are starting to go up around Austin. drink specials and food from Tamale Molly, so come early and stay late! also, great recorded music between sets from Taj Mahal Travellers, Heather Leigh, MV & EE, etc.